The way you look can have a substantial impact on how you feel, your job, and your career. This is the overwhelming reason why interest in plastic surgery among men has risen so sharply in the past decade. 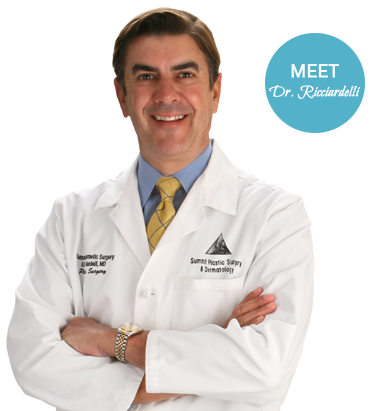 Discover how you can benefit from plastic surgery and in-office procedures. Often the recovery from surgical procedures like eyelid surgery is about a week. Wrinkle reducers like Botox and Juvederm have virtually no recovery time. The most popular surgical procedures for men continue to be blepharoplasty (eyelid surgery), neck lift, and gynecomastia repair (male breast reduction).